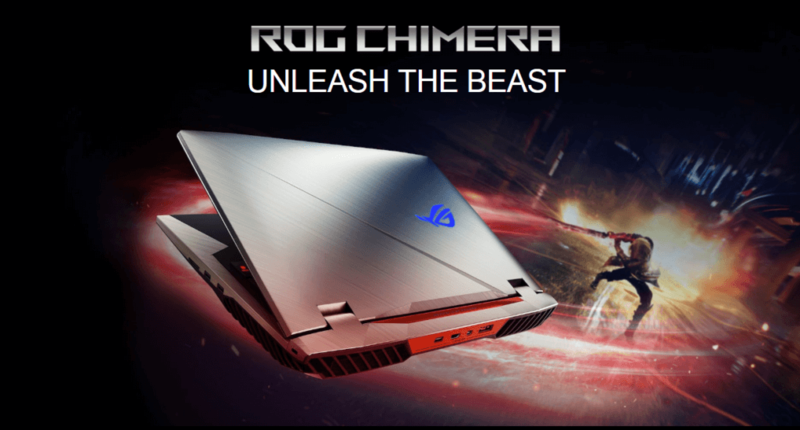 The Asus Republic of Gamers (ROG) unveiled its latest lineup of gaming gear at the Consumer Electronics Show (CES 2018) to experience gaming like never before. 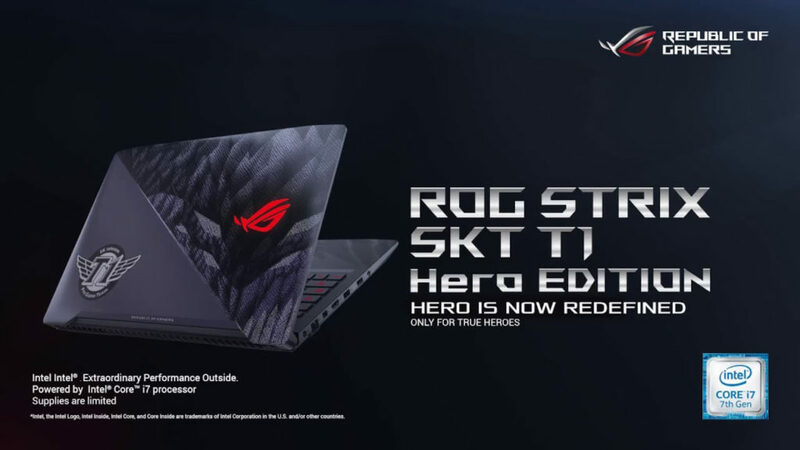 Asus Gaming lineup includes “ROG Strix SKT T1 Hero Edition” laptop, “ROG G703” laptop and “ROG Strix GL12” desktop. 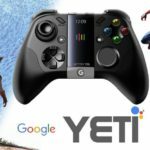 It is a limited-edition gaming laptop from Asus especially designed for multiplayer online battle arena (MOBA) gaming which gets its unlimited power from an Intel Core i7 processor, NVIDIA GeForce GTX 10-Series graphics and a 120Hz IPS-level display which will take the gaming experience to the next level. Asus desktop is also powered by a factory-overclocked but with 8th Generation Intel Core processor that goes up to 4.8GHz full Hexa-Core and an NVIDIA GeForce GTX 1080 graphics for the incredible gaming experience. 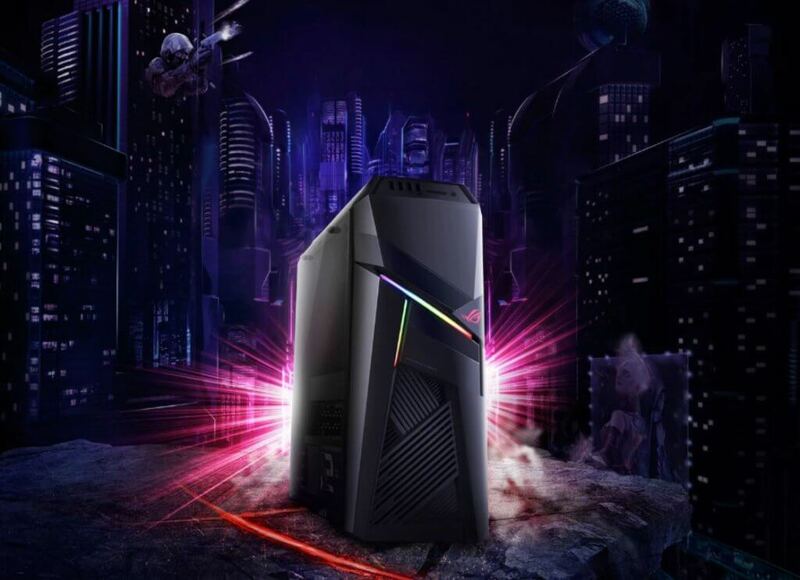 Other than Gaming line up the company had also launched “ROG Strix Flare RGB” mechanical keyboard, “ROG Aura Terminal addressable RGB controller”, “ROG Spotlight RGB projection” light and Bezel-free Kit display accessory.